The third largest island in Thailand, Koh Samui consists of forested limestone hills and the shoreline is made up of countless coconut palm-fringed beaches and bays. In the last few years the island has grown into a major holiday destination with regular connections to Bangkok and direct flights from Hong Kong and Singapore. 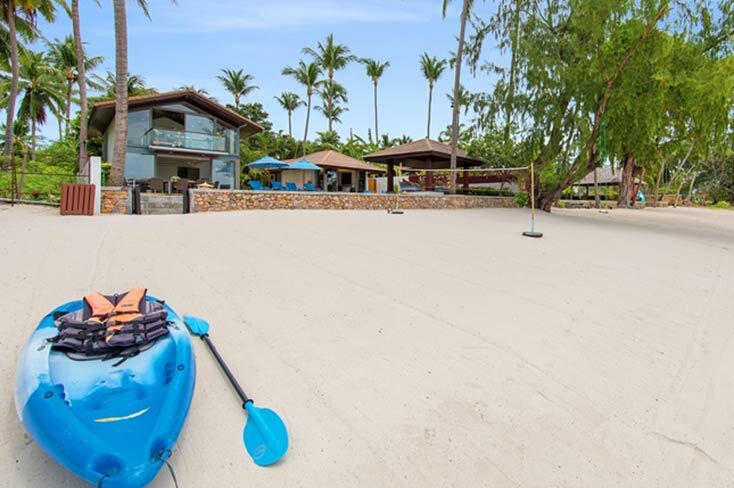 Despite rapid development, Samui is small enough to retain its charm and its modest size also makes it a convenient, laid back location even during busy seasons. As well as fine beaches, Samui is known for recreation, relaxation, fine food and professional & indulgent spas and health retreats.